d) To provide mentoring opportunities to HNS members. We offer networking events at neuropsychology conferences to connect students and professionals to facilitate ongoing mentorship and provide consultation for professionals who work with LEP populations. A formal mentoring program is in development. 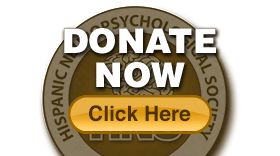 The committee selects award winners for our annual student grants to recognize exceptional contributions to the field of Latino neuropsychology. The educational aspects of this committee focus on the development of HNS webinars, HNS newsletters, and the development of Spanish resources that can be used in clinical practice as well as educational policy papers in conjunction with other organizations. 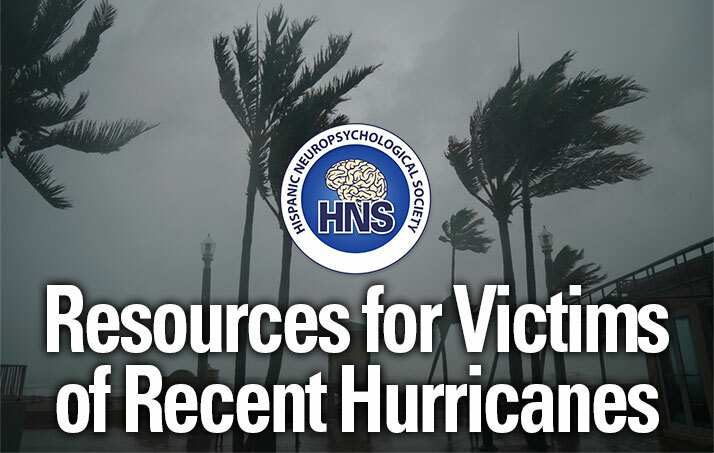 We manage the HNS training database which provides information regarding programs that offer specific training related to Hispanic neuropsychology. The duties of this committee are to maintain the HNS website and Facebook pages up-to-date. Committee members work with our webmaster, Brigette Callahan, in continuing to improve the functionality of the website.